Pickard Timber, Pickard Truss and Seaview Joinery have joined forces by location. Now under the same roof at 17 White Road Gepps Cross. 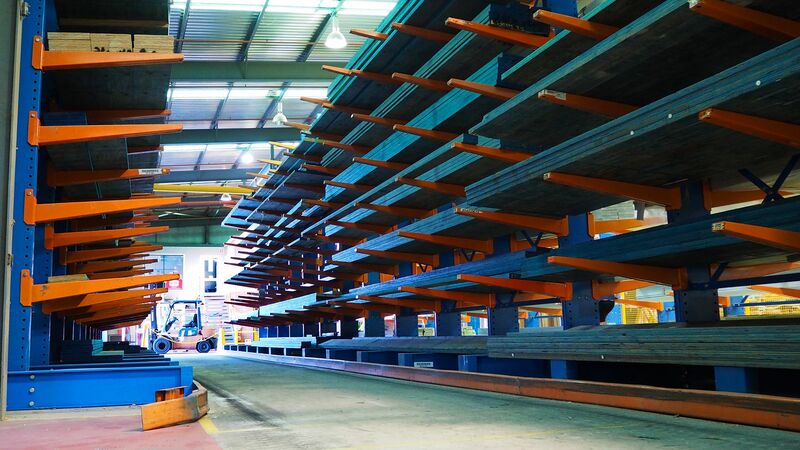 With the alignment of these three business, with over thirty years’ experience between them, Pickard is able to provide a complete solution for all of your timber needs, design, manufacture, supply and install. Providing products from structural pine, engineered beams, door and window frames to fabricated and engineered floor and roof trusses. All manufactured in the one place, making Pickard your one stop shop for all things timber. 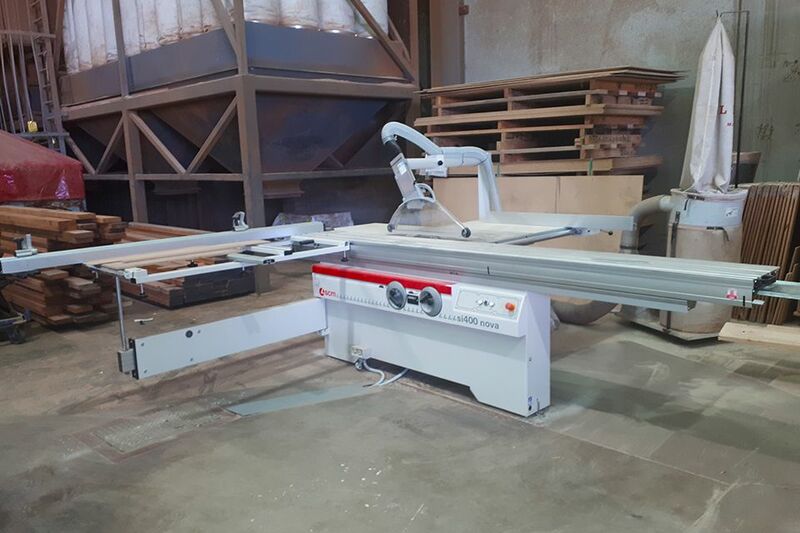 This new premise has enabled the Pickard timber divisions to be able to streamline the manufacture process all keeping in mind the benefits to the builder. This move has also allowed us synergy between the three business’s and to utilise upgrades to plant and equipment. These upgrades include a SCM brand SI400 Nova Saw (Panel Saw) and a new Hubtex sider loader forklift. 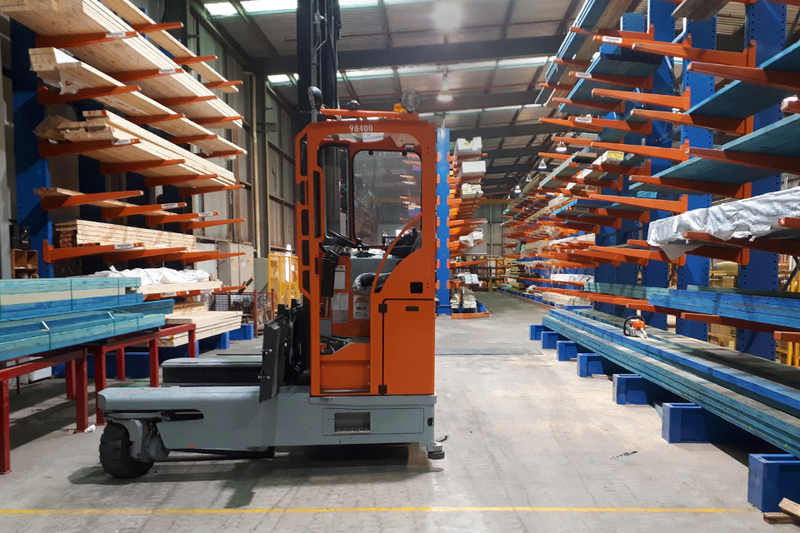 The forklift has enabled much more storage space whilst taking up a smaller footprint in the combined warehouse and the panel saw allowing us to cut ply & MDF boards to size to fit into doors or door frames.